A crooked academic identified only as Professor Jide is now in the custody of operatives of the Nigerian Security and Civil Defence Corps (NSCDC), after being caught assisting his daughter during the Unified Tertiary Matriculation Examination (UTME) in the Jabi area of the Federal Capital Territory, Abuja. 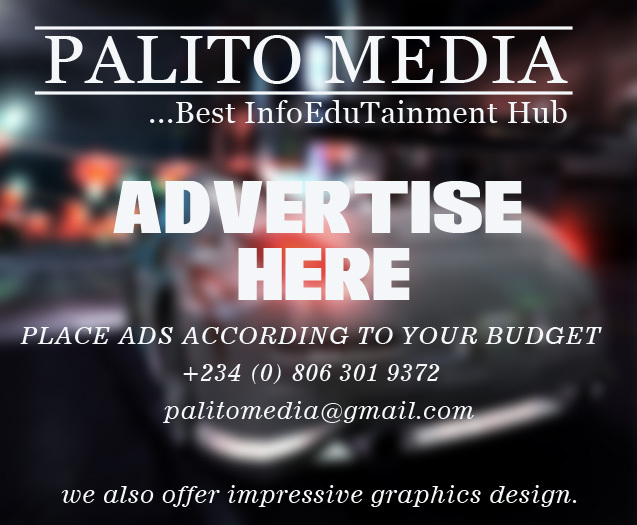 A report on the incident by The PUNCH quoted the Joint Admissions and Matriculation Board (JAMB), which conducts the annual UTME, as confirming Jide’s arrest on Thursday, the first day of the 2019 UTME. The paper quoted JAMB Head of Information and Public Affairs, Dr Fabian Benjamin, as saying in an interview: “In Brix Academy in Jabi, a man penetrated the system, broke all security barriers, went into the examination hall and assisted his daughter. When arrested, he claimed to be a professor and also the owner of a non-governmental organisation. He has been picked up and he is with the security operatives. We believe that in no distant time, he will be prosecuted. A total of 1,855,643 candidates are writing the UTME which runs till Monday.